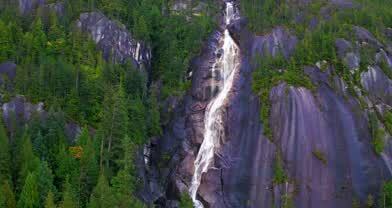 British Columbia is Canada's westernmost province, and is home to some of its most impressive natural scenery. Using a Matrice 600 drone with a DJI Zenmuse X5 camera, top contributor Aerial Eye Visuals takes us on a tour of BC. Shot over multiple seasons, the video provides bird's eye views of some of the most spectacular waterfalls, lakes, forests, and coastal scenes to be found anywhere anywhere in North America or indeed the world. Description: Aerial Reel Shot in British Columbia.